Factory OEM Ford TPMS Sensors - Great Prices and free shipping! 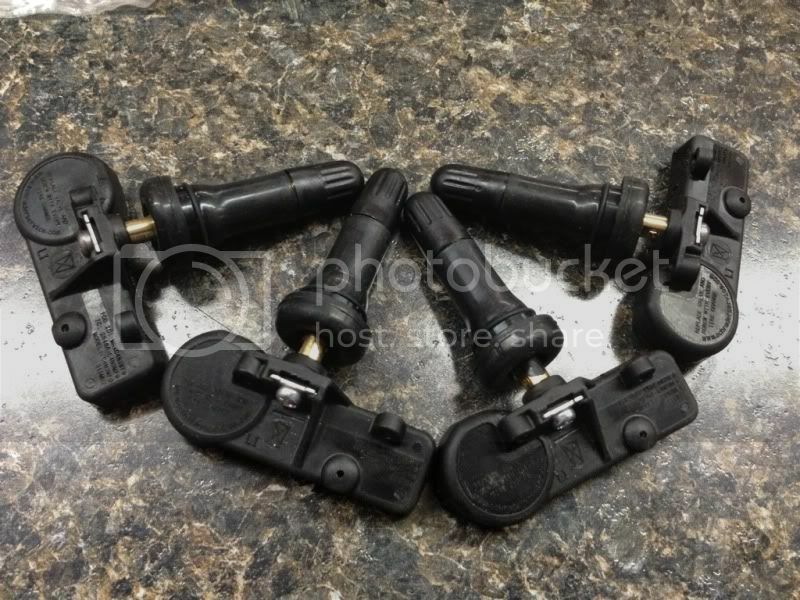 This price is for FOUR brand new OEM Ford TPMS Sensors. 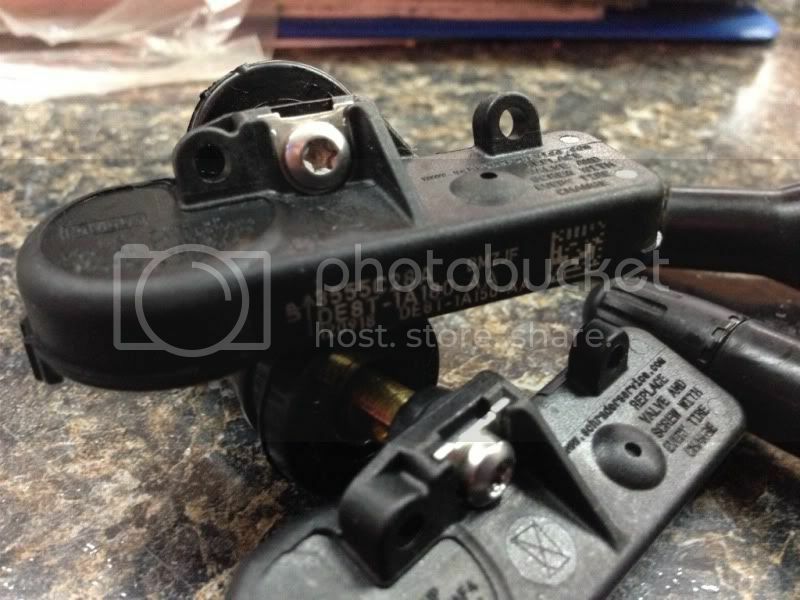 These are not aftermarket, they are factory OEM sensors and brand new. 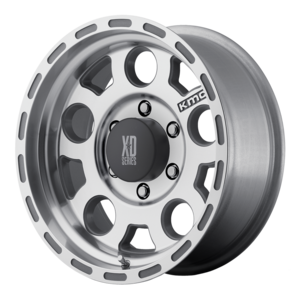 These are ready to be installed in your wheels and programmed to your truck. If you have any questions about whether these will work with your truck or how to program them please ask us! 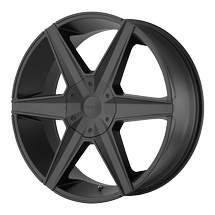 If you buy a wheel/tire package from us you can buy 4 of these and we will install them at no additional charge. These will work on 2010-current F-150-F350 along with many other Ford models.